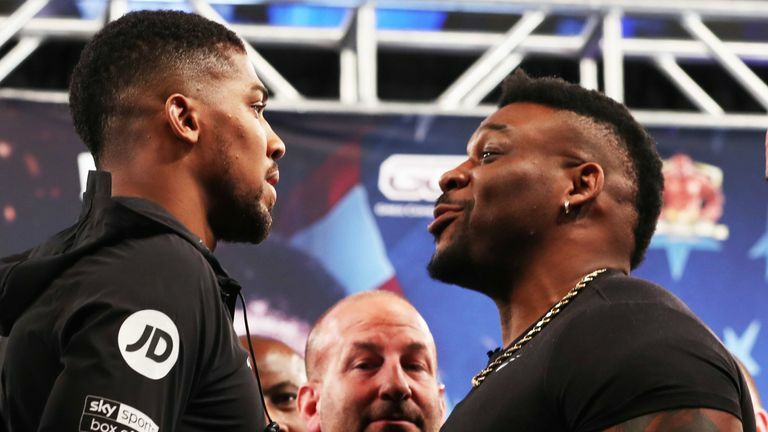 The American is due to fight IBF, WBA, and WBO champion Joshua on June 1 at Madison Square Garden in New York, live on Sky Sports Box Office. Hearn said on Twitter of the Voluntary Anti-Doping Association (VADA) test: "We have been informed by VADA that there has been an adverse finding in Jarrell Miller's sample collected on March 20, 2019. "AJ's preparation continues for June 1 at MSG." "We are in the process of obtaining further information about VADA's finding and will have more to say soon on this developing situation," Salita Promotions said on Twitter.